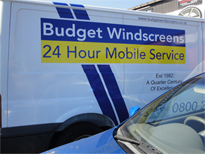 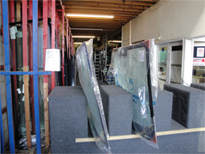 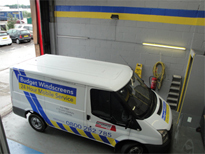 Whether your commercial vehicle has a chipped or cracked windscreen, or your car windscreen is showing signs of wear and tear, Budget Windscreens can offer the windscreen replacement and other car windows that you need to return your vehicle to full working order. 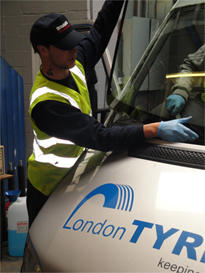 Our team specialise in providing a quick and reliable service to every one of our customers, which is supported by our fleet of mobile repair units, taking the hassle out of repairing your windscreen. 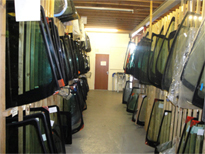 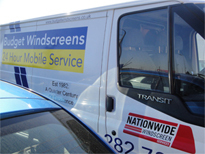 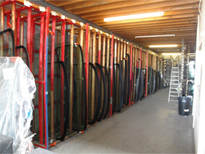 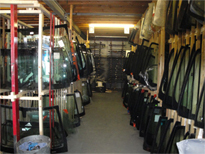 We are well-established as one of the leading companies offering windscreen replacement in Kent, and can repair your vehicle to the highest standards as quickly as possible. 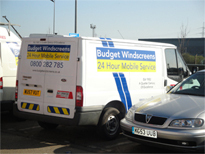 Whether we are providing windscreen repairs or replacement, we always strive to offer a consistently high standard of service. 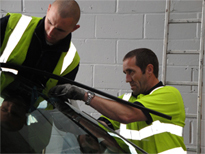 We understand the disruption that a damaged windscreen can cause, particularly if it means that your vehicle is off the road, and will work hard to ensure that your windscreen can be repaired at a time and place which is convenient to you. 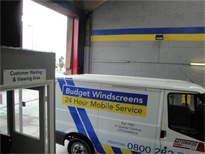 Taking care of car glass is our speciality, and thanks to our highly professional windscreen and windows service, you can rest assured that your vehicle is in safe hands with our expert team. 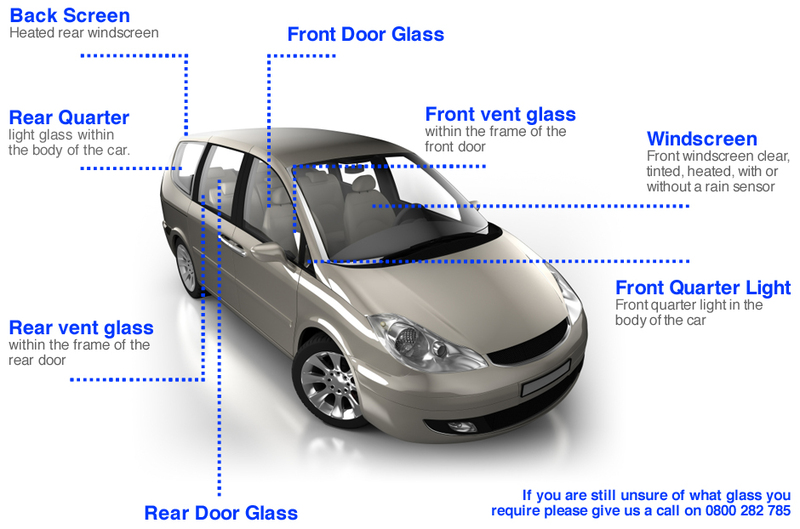 For added convenience, if you have comprehensive insurance, your insurer may cover the cost of the vehicle glass repair or replacement. 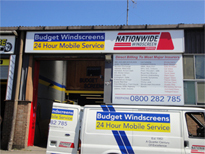 This can help to save money when your budget is restricted and helps to ensure that our customers can enjoy vehicles which are safe and secure without spending a fortune. 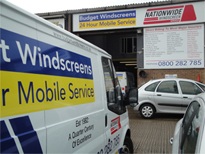 Call us today on 0800 282 785 to learn more about our windshield repairs and other car glass services in Kent, or to arrange a visit from one of our mobile repair units. 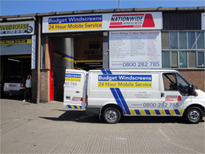 Our team will be happy to advise you as to the best way to progress, whether you have comprehensive insurance or not.